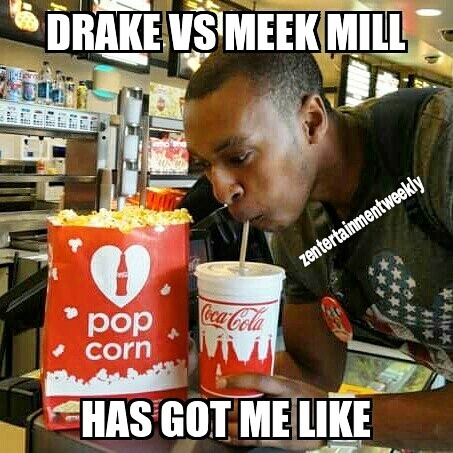 You will of course remember the grief Meek Mill had on social media, stimulated by his rift with Drake, having accused the Canadian of not writing his own lyrics. 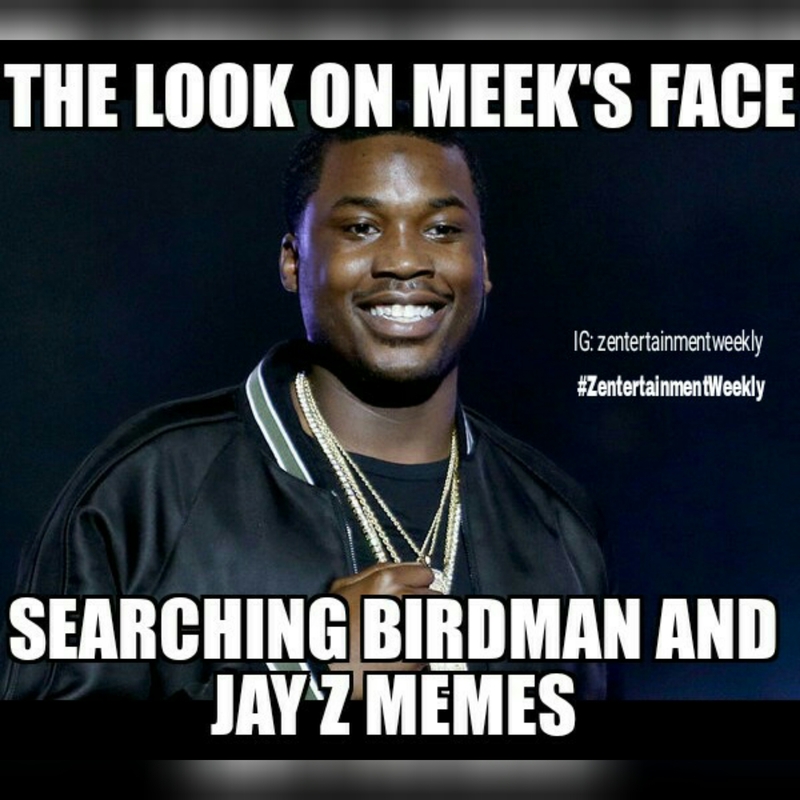 It was all very entertaining and the Twitter feud created by Meek resulted in him being verbally destroyed by Drake on not one, but two diss tracks – Charged Up and Back to Back. What a mistake that was. In addition to politicians, fellow rapper 50 Cent got in on the act too. 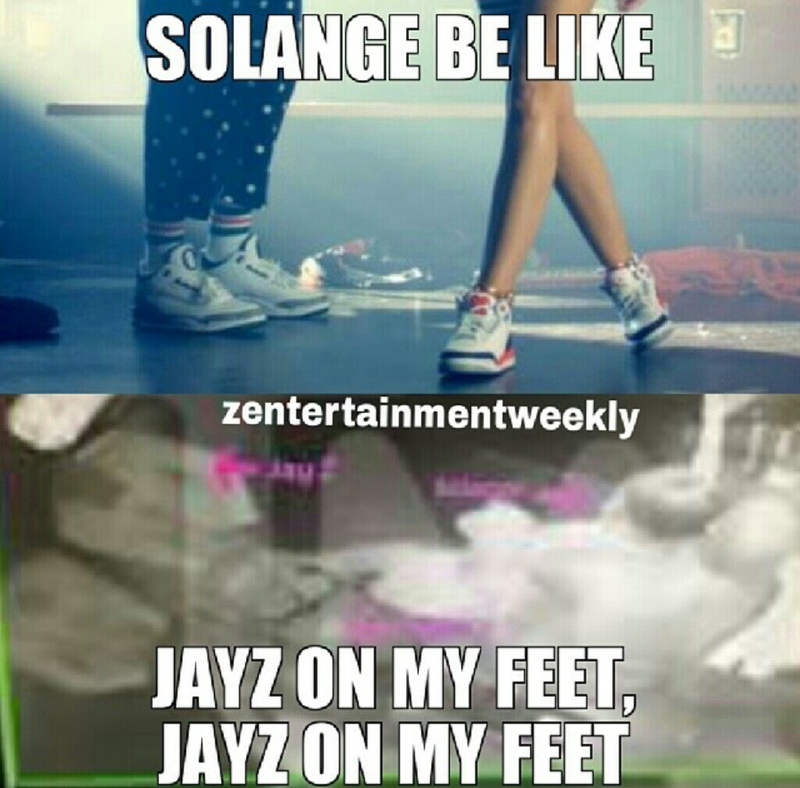 It’s been a big week in the world of hip hop, however. We saw Birdman storm out of an interview on The Breakfast Club, after his demands for the presenters to “put some respeck on my name”. Approximately two minutes later, throwing his toys out of the pram, he stormed out of the studio with entourage in tow. Jay Z has also found himself in the firing line after Beyoncé dropped new album Lemonade, on which it’s suggested that the music mogul had committed adultery. 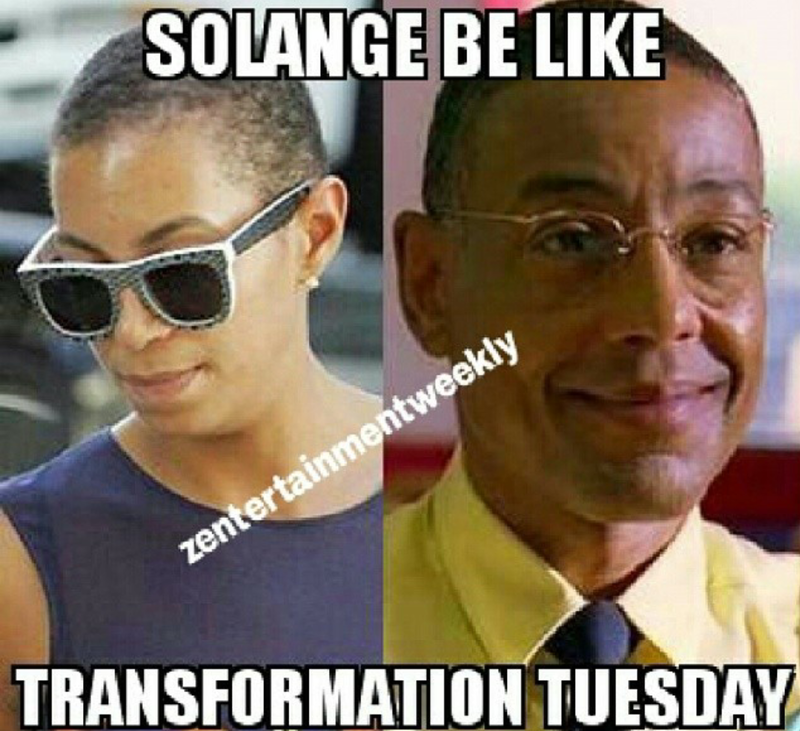 It’s now thought his infidelity is what caused Beyoncé’s sister Solange to attack Jay Z in a lift on a night out together. 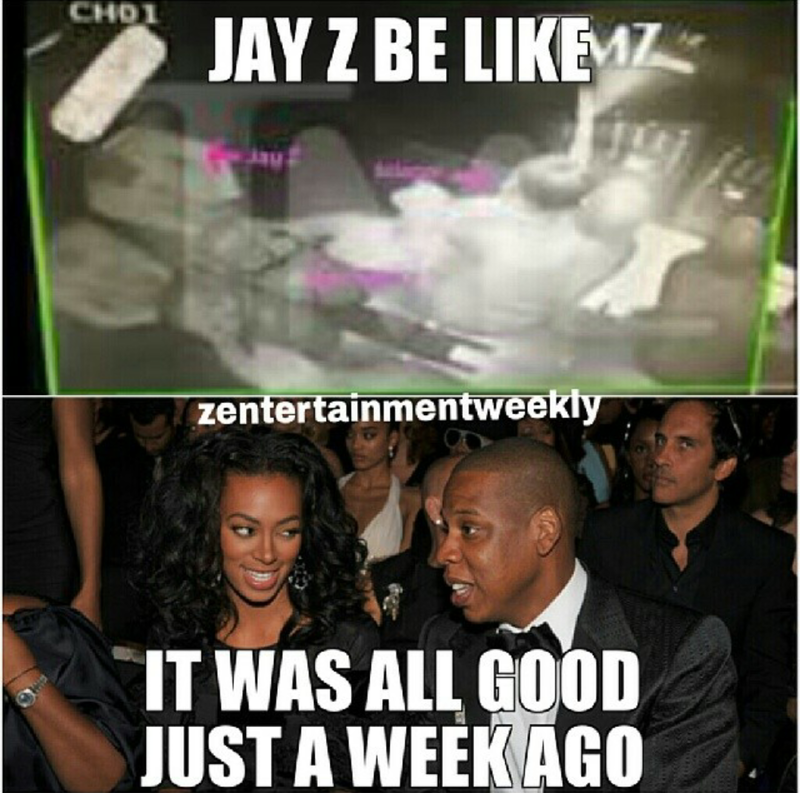 Naturally, the internet has erupted with pictures and videos documenting the developments, all of which will make Birdman and Jay Z repent their sins. 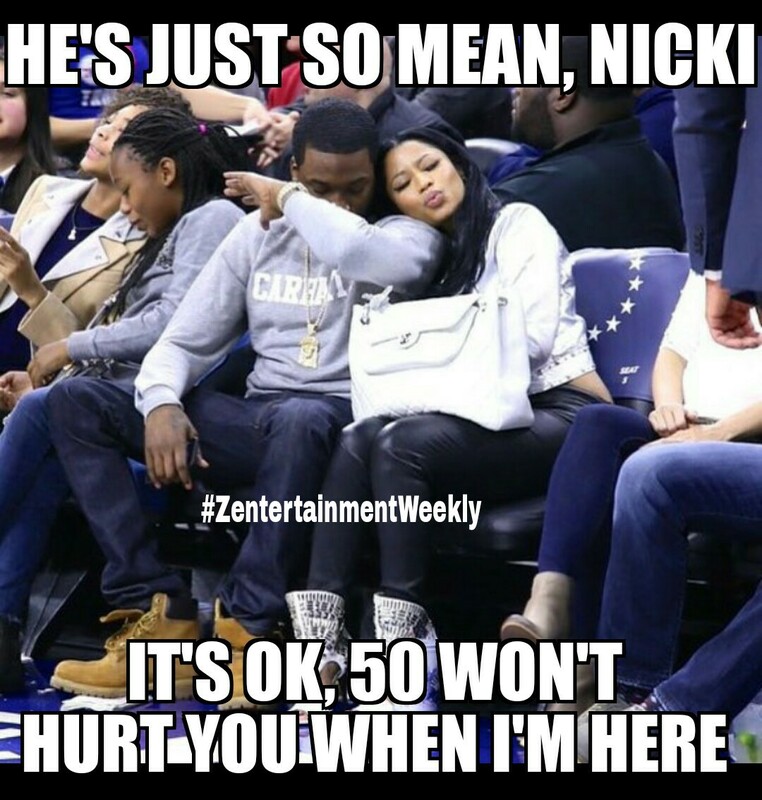 Meanwhile, I can only imagine Meek is straight, in the words of Queen B, “feeling himself” right now. Strutting like he’s got a get out of jail free card, sitting at home on Instagram like a grinning Cheshire cat.